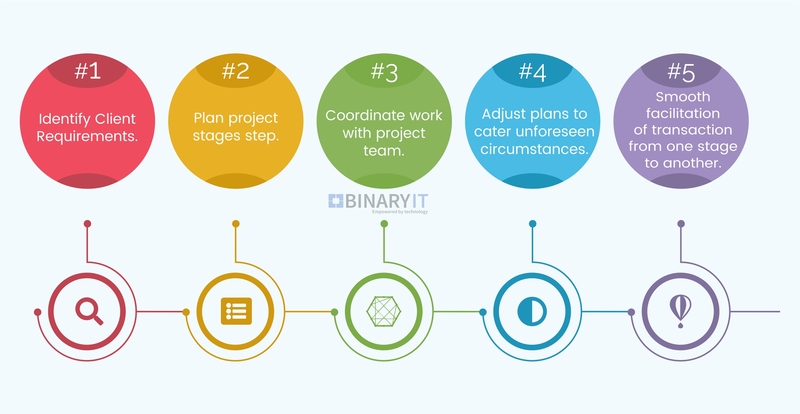 For a solid execution of an IT project, it must be tactical, actionable, well-thought, planned and coordinated with certified and experienced technicians. Tokyo IT offers a full suite of technology services to the business stated in Japan as well as abroad. With high energy and innovative mix of technology, tools and business process we deliver remarkable results. We truly have diversified capacity to deliver technology solution in any field. We work closely with clients and vendors to drive organization profitability, create competitive advantage and sustain business performance.